Best of all worlds! 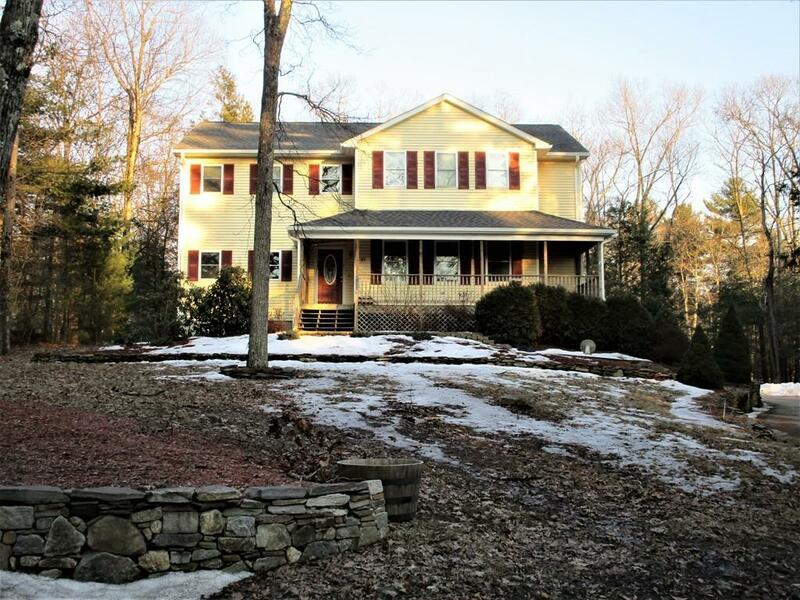 A Beautifully situated King Sized Colonial w/Farmer's Porch & Rear Deck set on almost 2 acres of private land & scenic wooded views! Lots of space to relax in & utilize both inside & out! 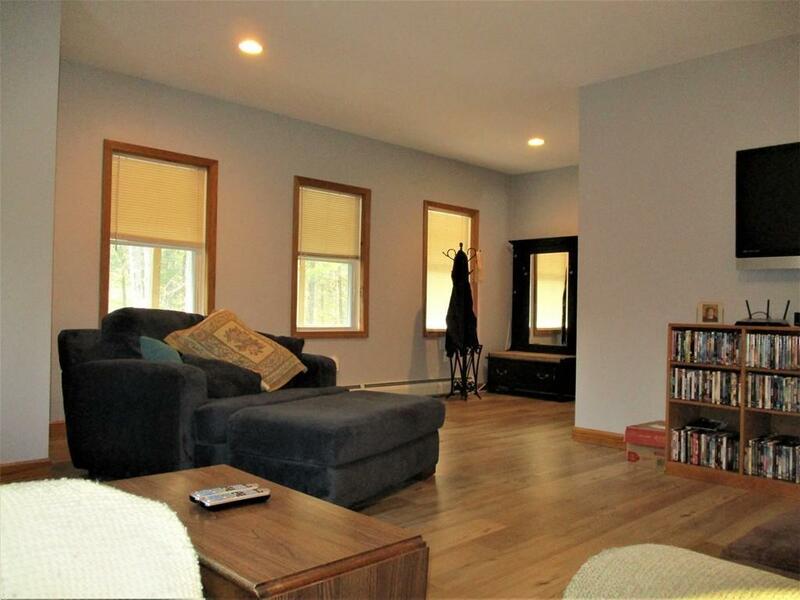 This home can accommodate everyone - TONS of bedroom space: 1st Floor Master Suite w/its own Fireplaced Sitting Rm - could also be used as an in-law or teen suite. 3 additional Bedrooms on 2nd fl w/2 full baths (one is a Jack and Jill style) & finished lower level room currently used as Bedroom but can also be a Guest Suite/Game Rm/Play Rm. 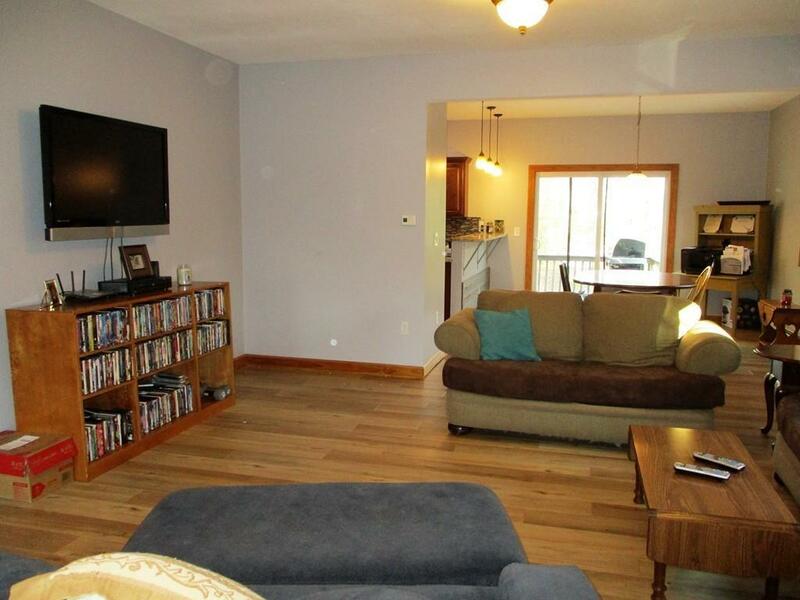 Dedicated 2nd Floor Office, total 4.5 baths, 2 washer/dryer hookups for convenience. Open Concept 1st floor great for entertaining w/Large Living Room, Dining Room that opens to Updated Kitchen w/Cherry Cabinetry, Granite Counters, Stainless Appliances. No carpet in this home - all flooring has been redone! 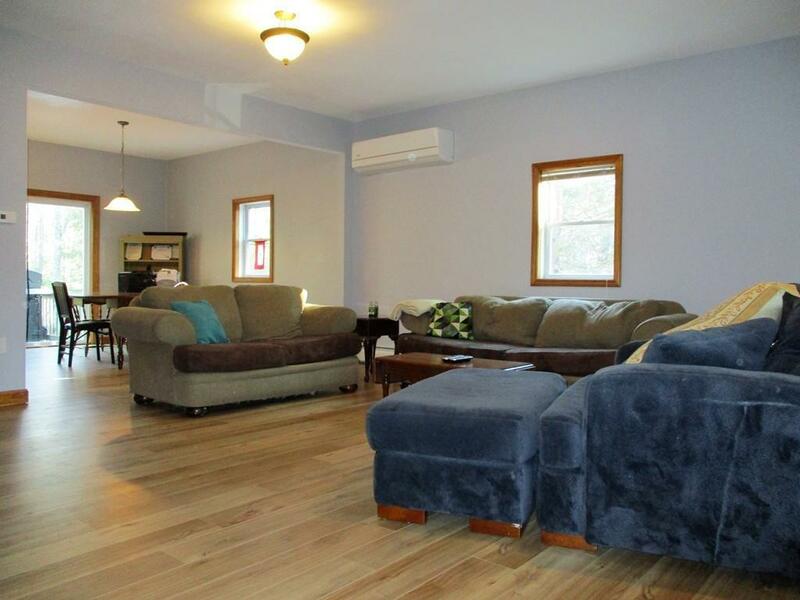 Plus: Central AC on 2nd fl, 3 Mini-splits on 1st, updated electrical,new gutter, interior paint - all done within past year! Listing courtesy of Karen Russo of Coldwell Banker Residential Brokerage - Worcester - Park Ave.. Disclosures Town Water To Be installed On Street With Project To Be Completed By Oct-Nov 2019 According To Charlton Water & Sewer Commission Electric Heat in Basement. Listing provided courtesy of Karen Russo of Coldwell Banker Residential Brokerage - Worcester - Park Ave..